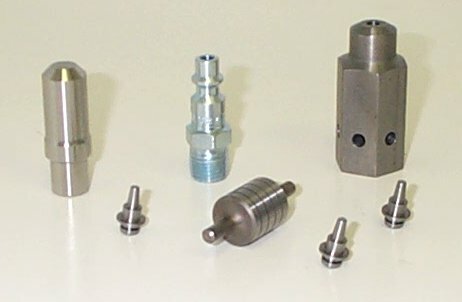 We machine and grind precision parts for a variety of applications. 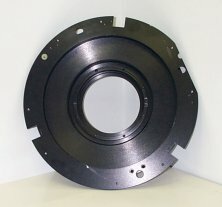 See the types and descriptions of parts we can produce below. 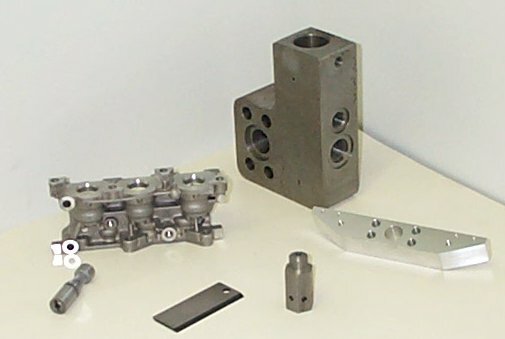 Contact us for more information regarding parts we can produce for you.